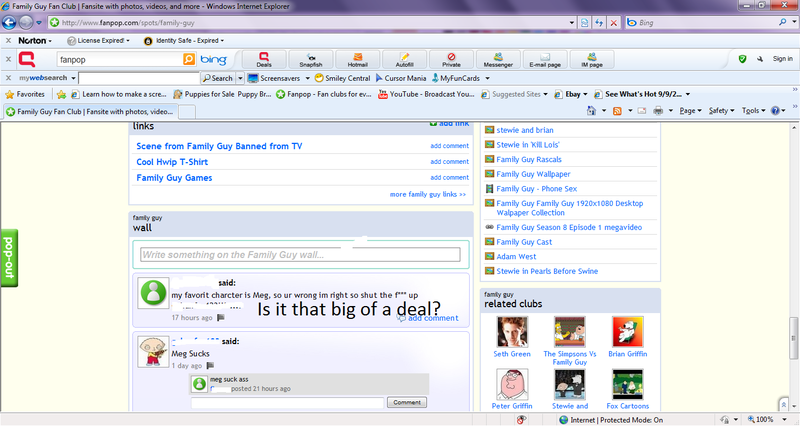 Family Guy Argument. Looks like theres another argument over meg being cool and meg being stupid *headesk* -.-. HD Wallpaper and background images in the fanpop FAIL! 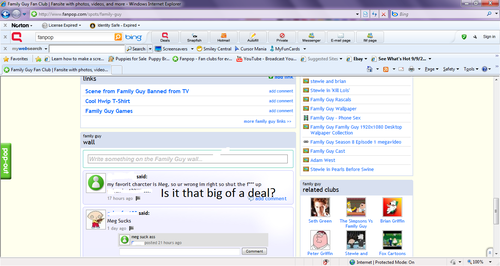 club tagged: fail meg family guy facepalm stupid pathetic epic fail headesk.